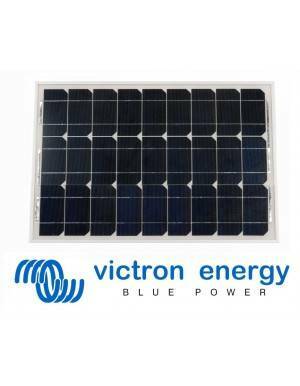 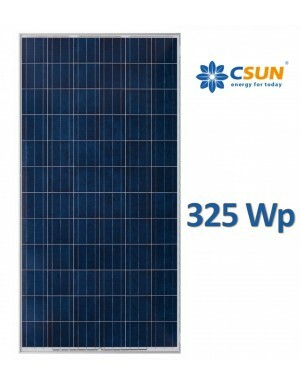 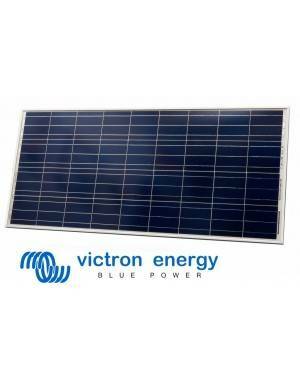 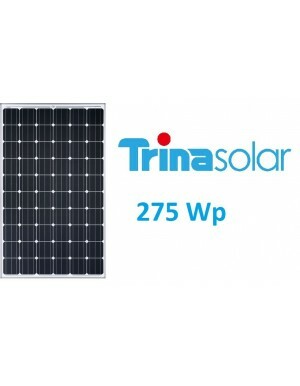 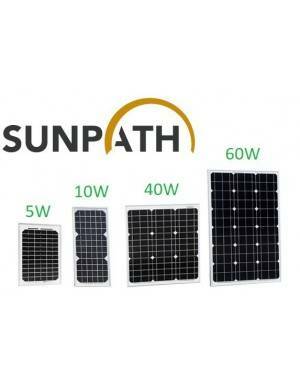 Photovoltaic Solar Panel 250Wp for isolated and networking facilities. 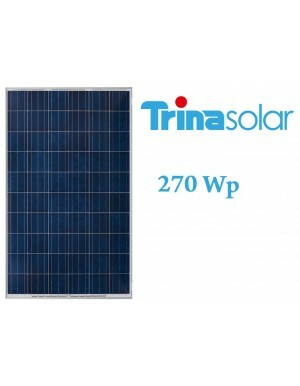 Suitable for all types of installation. 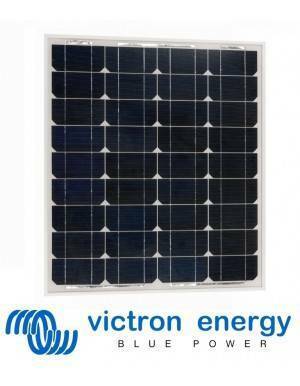 High quality, compliance with all standards (CE, IEC, TUV ...), at a very competitive price. 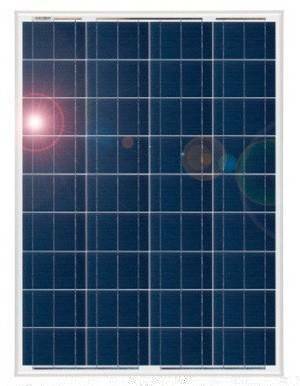 The SCL-250P photovoltaic solar module is characterized by being versatile, usable in any installation. 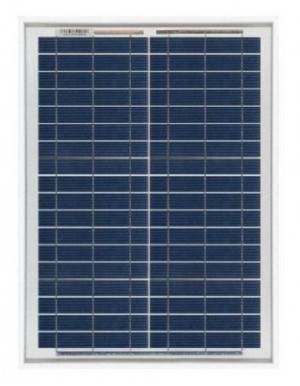 His power and size make it ideal for medium to large installations, for their maneuverability while high unit capacity. 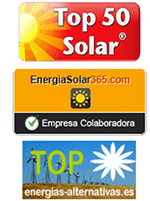 Both for rooftop installations and on the ground.